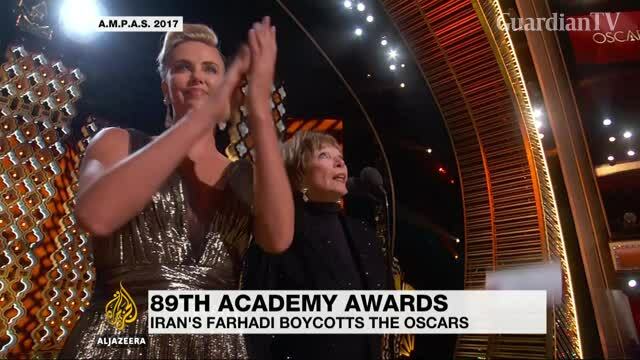 Iranian director Asghar Farhadi has won a second Oscar. The world-renowned filmmaker decided not to attend the award ceremony in protest over President Trump's immigration ban. Let him go and direct in Iran now.